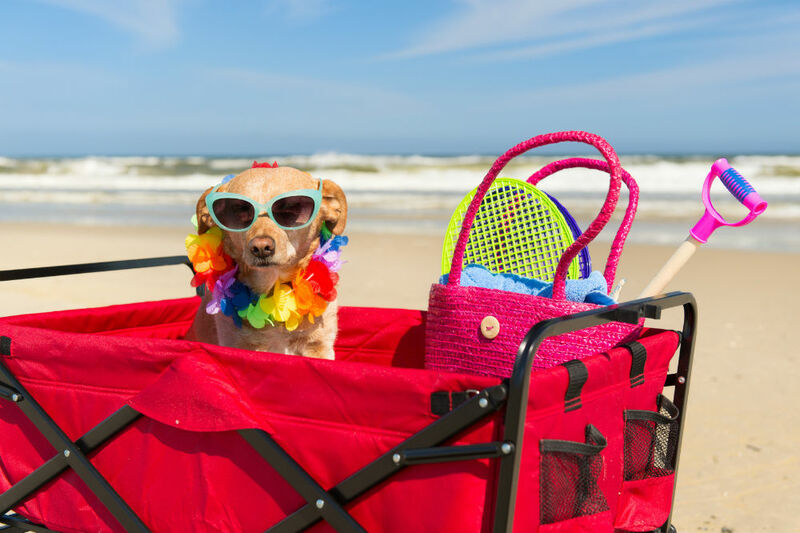 Everything You Need for the Perfect Beach Trip! We offer unbiased and detailed reviews of a wide variety of beach gear. From carts to towels we have you covered! Tips, tricks and advice for making your beach trip the perfect day out! Carting your gear around the beach is easy when you use a beach cart! We have all the latest reviews, tips and tricks. Beach towels are an essential item you need on your beach trip list. 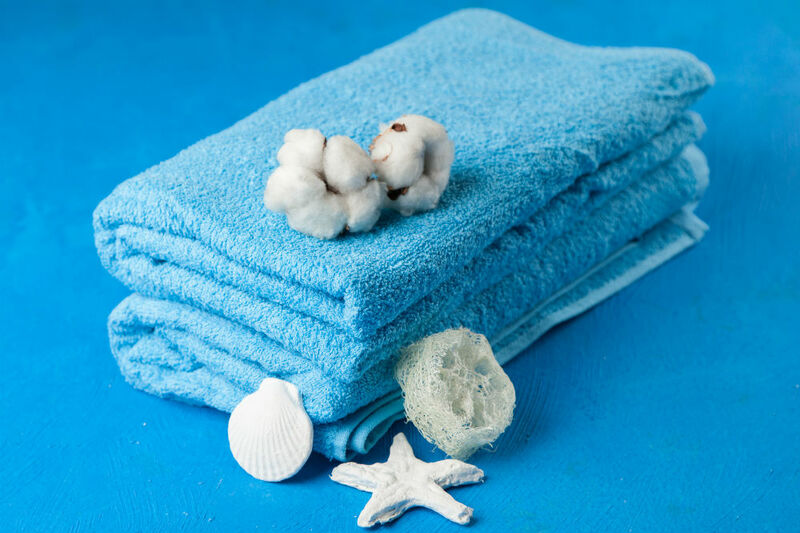 Find all the best towels here, plus ways to use them. 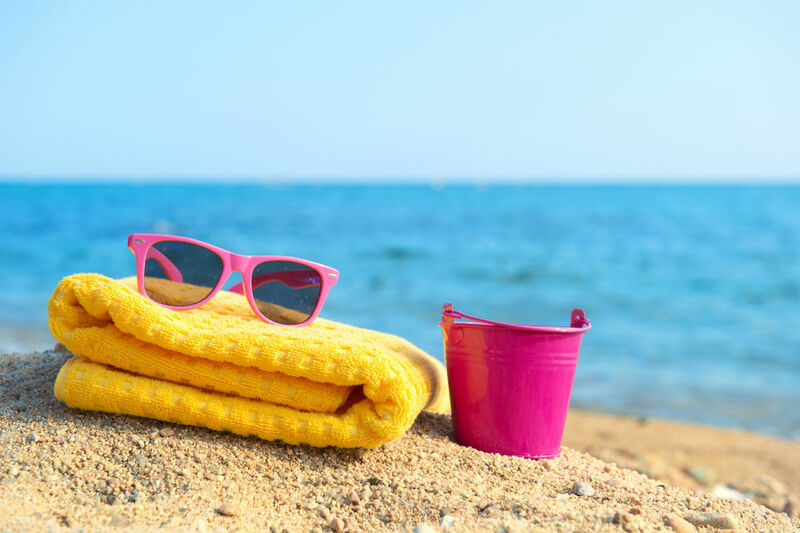 Check out all the different items you may need for a successful beach trip, from tents to stay overnight in, to umbrellas to keep the sun from burning you! BeachesAndCoral.com is a participant in the Amazon Services LLC Associates Program, an affiliate advertising program designed to provide a means for sites to earn advertising fees by advertising and linking to Amazon.com. Amazon and the Amazon logo are trademarks of Amazon.com, Inc or its affiliates.